Enter the All-New, All-Different Uncanny X-Men. When a mutant is detected on Krakoa, the X-Men head out to investigate. 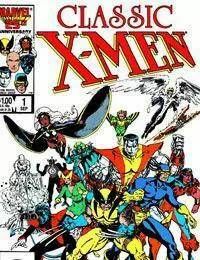 When only Cyclops return, Professor X puts together a new team of X-Men!